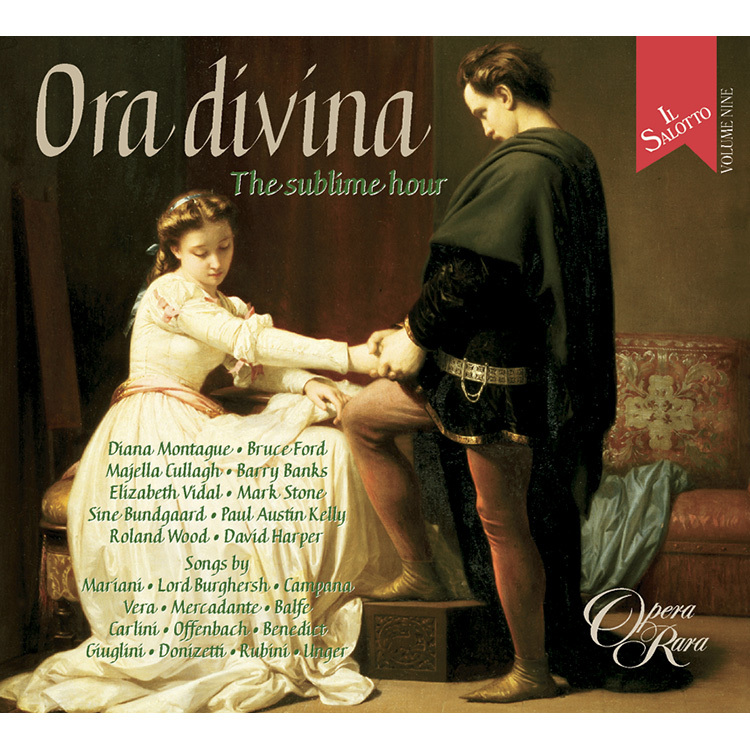 Ora divina is the ninth volume of Opera Rara’s acclaimed Il Salotto series and is an extraordinary collection of passionate songs. 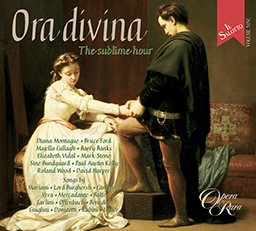 Ora divina is the ninth volume of Opera Rara’s acclaimed Il Salotto series and is an extraordinary collection of passionate songs.The songs featured on this disc explore the serious side of love. You will discover here the plaintive song Ad un fiume by Mariani, conductor turned composer and author of the Turkish National Anthem, the canon fiero dolore, composed by Lord Burghersh (founder of the Royal Academy of Music London) and is bought to life by Diana Montague, Bruce Ford, Majella Cullagh and Mark Stone, a distinguished line-up of artists indeed. Michael Balfe, famous for his Victorian Ballads I dreamt in Marble Halls and Come into the garden Maud, muses on the themes of lost love and sullied virtue in his the blighted flower. Offenbach’s L’etoile, brilliantly sung by Elizabeth Vidal and accompanied by the distinguished cellist Susie Beer, shows that romance and love always come tinged with a hint of irony and nothing is ever quite what it seems. 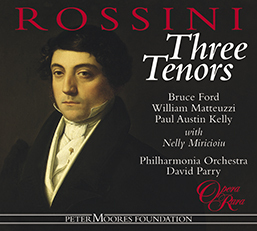 And, of course, there is the duet by Fabio Campana, sung by Diana Montague and Paul Austin Kelly, that gives this volume its title, Ora Divina, a meditation on love’s overwhelming intensity. 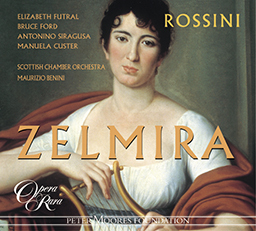 Singers on this recording: Diana Montague, Bruce Ford, Majella Cullagh, Barry Banks, Elizabeth Vidal, Mark STone, Sine Bundgaard, Paul Austin Kelly, Roland Wood. With Susie Beer (cello) and David Harper (piano).